We met their Director of Coffee (and lifelong 'worker') Andrew Bloostein at SCAA and he has been kind enough to share more about their business, and the role their IKAWA plays. 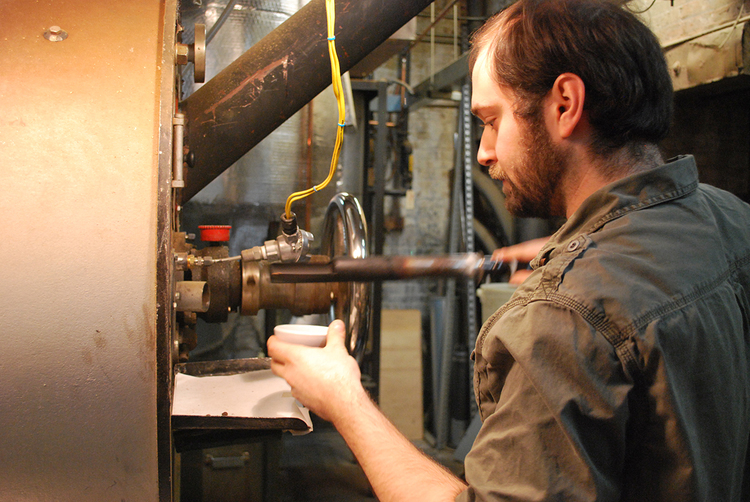 "Oren’s Daily Roast started as a true micro-roaster. My father, the eponymous Oren opened the first store in 1986 with beans and merchandise in front and a 7lb Gothot roaster in the back. He chose that particular roaster mainly for its size and built in catalyzer to clean the exhaust. However, the unique roasting style of the machine helped get us to where we are today. It took a little while to develop some solid profiles - since my goal is just to have a repeatable standard - but once I felt I had it down, the machine has been virtually flawless. It’s such a relief to have a sample roaster that can crank out great, consistent sample roasts at a moment’s notice. The small batch size is also helpful, since I can usually get at least two roasts—even out of micro-lot samples. Below is the profile I've been using for Sample Roasting. It’s currently set at 222 degrees Centigrade end temperature, but usually I listen for the end of first crack and push it into cooling mode a little early if needed. My current obsession is trying to map an IKAWA profile to our production machines. It’s tricky, since the IKAWA Pro profile is primarily based on the exhaust temperature, not the bean mass temperature, but I’m confident I’ll get it eventually (more on this topic in Rob Hoo's guest blog). 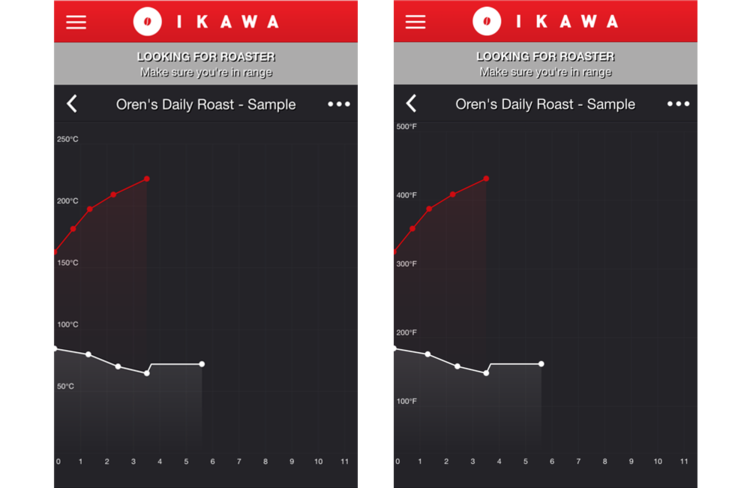 While I haven't found the magic formula yet, I think that the IKAWA is a closer match in roast style to our production machines. That’s a huge reason I like the roaster so much. 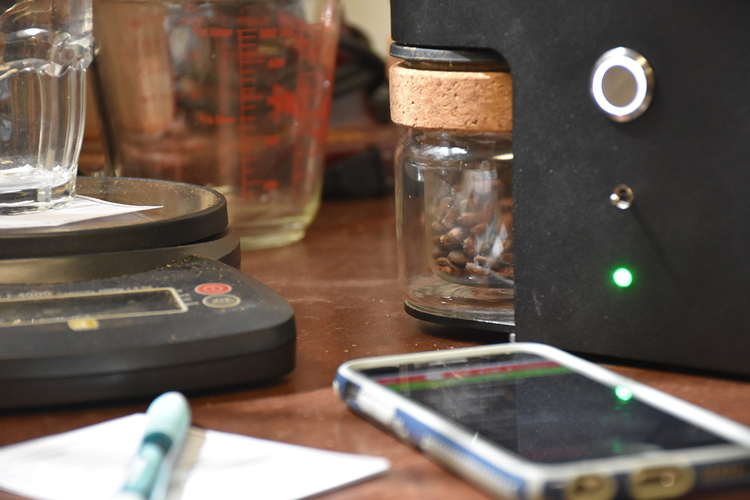 In my spare time I still like to tweak the profiles and experiment, and I also plan to explore some of the educational opportunities the roaster enables and hope to work with the NYU Coffee Club to develop a roasting workshop this fall."